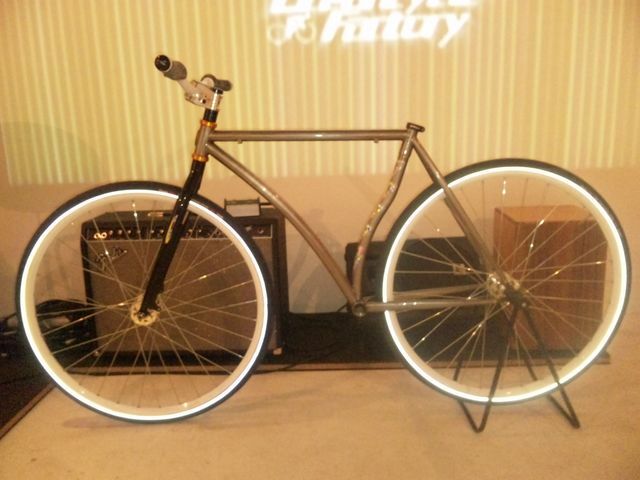 Fixed Gear London KY from Shay Arnett on Vimeo. Municipal House Entrance#1 from Municipal House Entrance on Vimeo. Into the Void - Johnny Devlin from Shadow Conspiracy on Vimeo. Richie Jackson from pilot inspektor lee on Vimeo. last dayz first dayz from NZNZman on Vimeo.